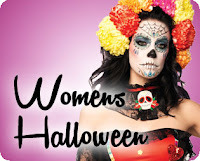 Inside The Costume Box: When Is Halloween 2013? The date for Halloween is the same every year: October 31st. This year it falls on a Thursday night, so most kids will be trick or treating on that day, but any adults throwing parties will likely have them on the Friday or Saturday night before or after the 31st. Halloween will creep up fast, so start planning! 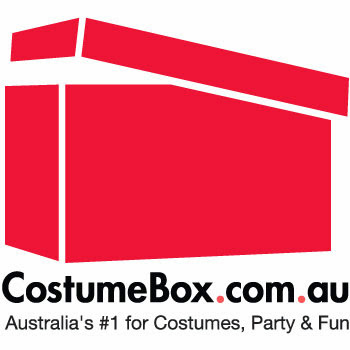 If you've got wee ones that like to trick or treat, check out the range of kids Halloween costumes at CostumeBox.com.au. 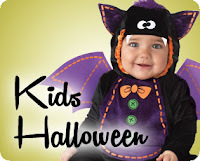 Everything from traditional Halloween skeletons, witches, and vampires to the latest superheroes and more. 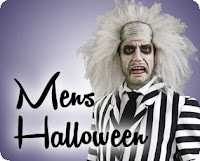 If you're a big kid and throwing a party with your mob of ghouls and ghosts, you might find something in our Halloween Costume Ideas page with loads of Men's Halloween and Women's Halloween costume ideas. And don't forget to haunt your house with amazing Halloween Party Decorations.